Looking for something special at a price that won't break the bank? Then the Remi Landier Tres Vieux Grande Champagne Cognac might just hit the spot. Created from pure Grande Champagne eaux-de-vie that are from the house's family reseve, this cognac has been more than 40 years in the making. It's been produced in a truly traditional manner, with the house of Remi Landier paying the utmost respect in keepingtrue to the old methods. It takes the taster on a journey that reveals all the richness and elegance of the premier terroir of the Cognac region - Grande Champagne. 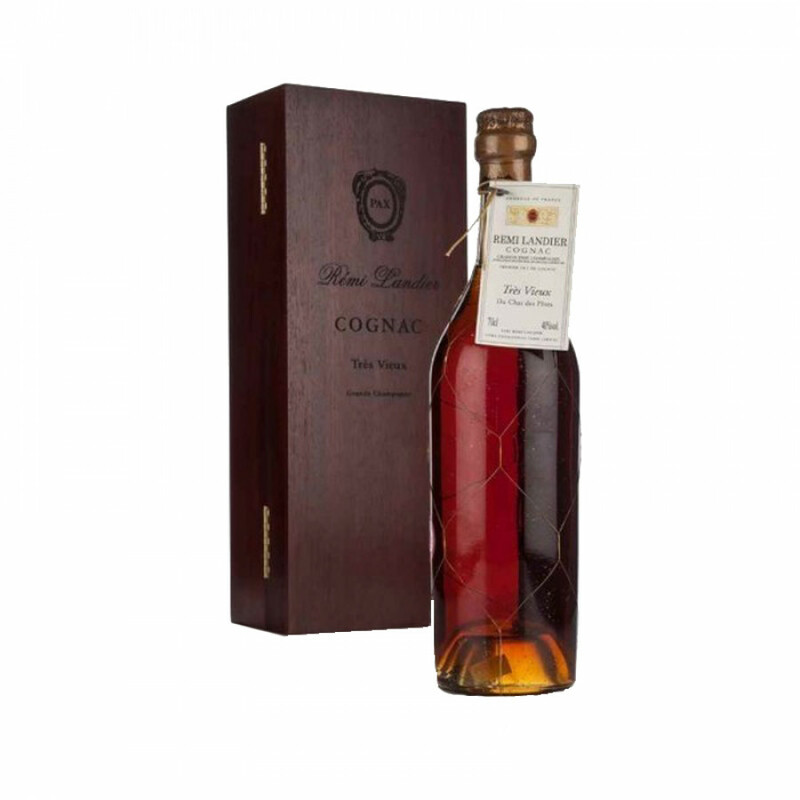 A super cognac, and one that would make a splendid gift to anyone who loves quality cognac. Eye: A pronounced amber gold. Nose: Elegance of vanilla and fruit aromas. Palate: A fantastic rancio, with noble eaux-de-vie that are velvety and mellow.